It has been four year since my first post. What a wonderful journey it has been. Thank You everyone for your support. 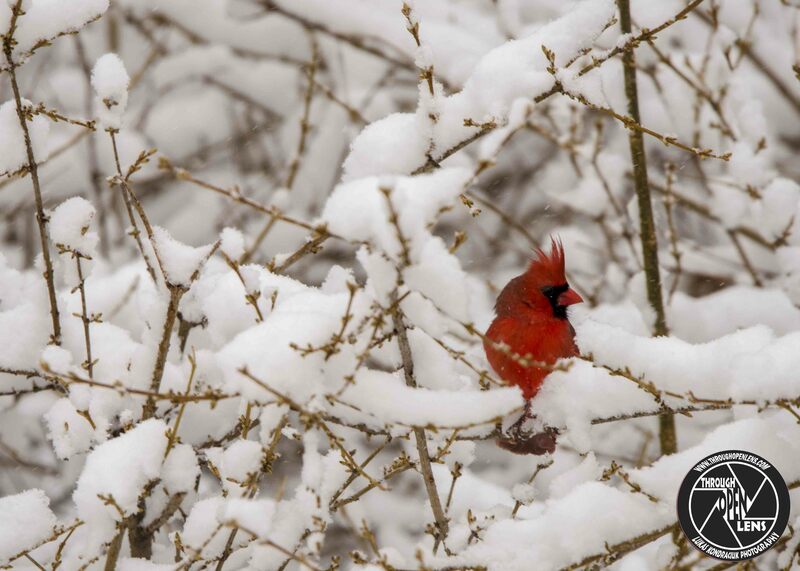 This entry was posted in Gallery and tagged amazing, animals, BIRD, bird in snow, branch, Cardenal común, Cardenal norteño, Cardenal rojo, Cardinal, Cardinal rouge, CARDINALIDAE, cardinalis cardinalis, chilling, d810, fact, Female, four year anniversary, fun, hamburg, hamburg nj, happy anniversary, Interesting Fact, joke, let it snow, life, male, model, Nature, new jersey, Nikon, NJ, nj photography, nj wild, nj wildlife, Northern, Northern Cardinal, northern cardinal male, PASSERIFORMES, Photo, Photography, portrait, Resident, snow, Snow Again, snow day, snow way, snowwing, Tamron, thank you, travel, tree, Wild, wildbird, Wildlife, winter. Bookmark the permalink. 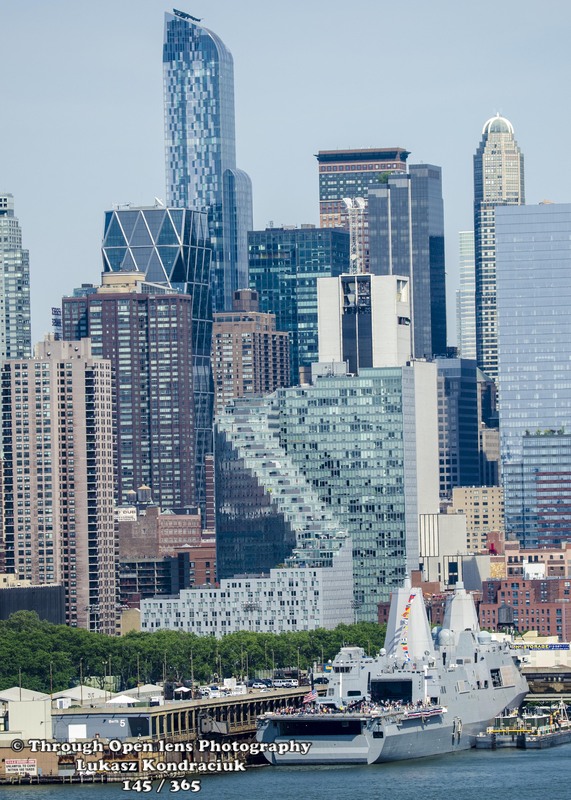 This entry was posted in Gallery and tagged 365, 365 Project, Coast Guards, d7000, Decoration Day, f/5.6, fact, fleet week, History, Hudson River, Landcape, Marines, Memorial Day, navy, navy ship, NJ, NY, NYC, osprey plane, Photo, Photography, Sailors, ship, skyline, spring, Tamron, thank you. Bookmark the permalink.